SINGAPORE, 3 January 2019 - Canon today announced the launch of two new Canon Native 4K laser LCOS projectors - the 4K6020Z and 4K5020Z. 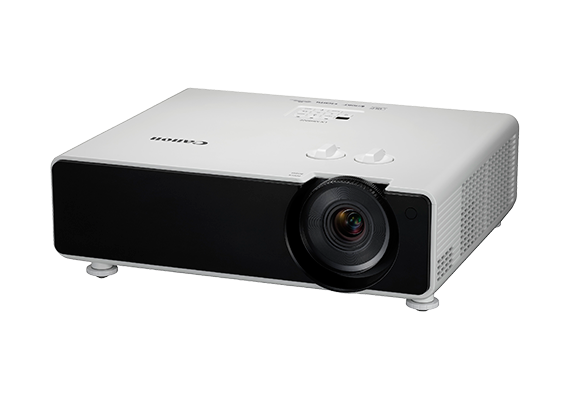 Both projectors measure 477.5mm (W) x 180.3mm (H) x 543.6mm (D) and weigh a mere 19kg, less than half the weight of competing Native 4K laser projectors, thus distinguishing both units as the smallest and lightest projectors in their class. Complementing the Canon line up of RS projector lenses, Canon is also launching the RS-SL07RST 4K standard zoom lens today. The RS-SL07RST projector lens is the seventh in the lineup and features Canon’s trademark red line around the barrel of the lens, signifying the highest level of Canon optical engineering and quality. 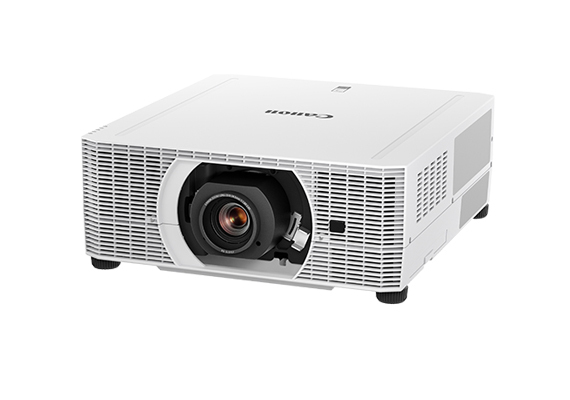 Both the new 4K6020Z and 4K5020Z Native 4K laser LCOS projectors feature an LCOS panel and Canon’s proprietary AISYS optical system that helps to deliver 6,000 and 5,000 lumens respectively. This technology, when combined with true Native 4K (4096 x 2160) resolution, helps both projectors produce a cleaner image with virtually no grid lines. These projectors are ideal for a variety of applications, including art galleries, museums, schools and medical institutions. They are also suitable for product design and simulation use where both high-quality imaging and accurate color reproduction are a must. The laser-light source allows the projectors to start up in as little as two seconds while in Fast Boot Mode2, as compared to conventional lamp projectors that require additional time to light up and stabilise brightness. The laser-light source for both projectors can be used for up to 20,000 hours of operation. When the Long Duration Mode 23 is activated, up to 40,000 hours of operation can be expected. In addition, users are able to customise and preset their settings according to their specific preferences and needs. 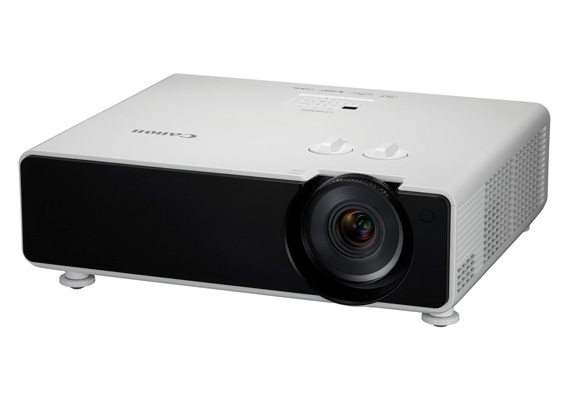 The High Dynamic Range (HDR) technology of both projectors increases the dynamic range ability, expanding not only the color-gamut range but also the overall brightness. Hence, achieving more realistic and lifelike image projections. Additionally, the projectors support HDR10 and Hybrid Log-Gamma (HLG), which produce broadcast-quality HDR images. HLG is becoming widely popular in broadcast industry use. The 4K6020Z, 4K5020Z Native 4K laser projectors and RS-SL07RST standard zoom lens are now available at all Canon authorised dealers. 2 Fast Boot function must be set to ON. Fast Boot function remains active up to 90 minutes from projector OFF. 3 The lifetime is only an approximation of time until the brightness decreases to half. May differ depending on the usage environment and other conditions. 4 These projectors include a DICOM Simulation Mode. It has not been cleared or approved for medical diagnosis and should not be used for these purposes.